Would you like to donate some of your time to a worthy organization by helping to prepare and serve an evening meal? 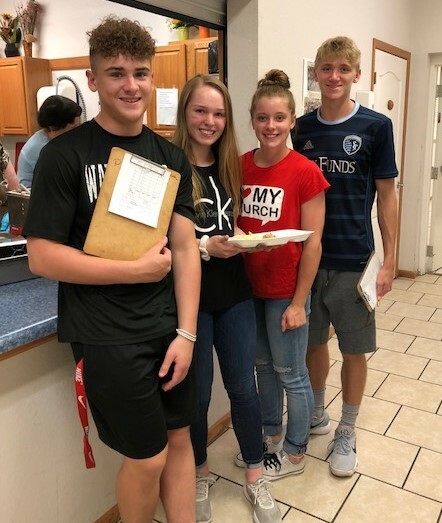 Once a month, on the first Friday, BLC takes its turn to serve our community an evening meal (at Shiloh Missionary Baptist) through Manna Harvest. If you would like to help, contact Phil Frerking at frerking1@charter.net. Thanks for considering this opportunity!